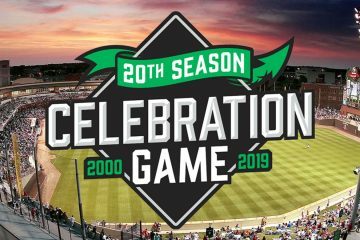 The third roster to be released today is the Low-A Dayton Dragons. The roster, like the rest of them, is preliminary and could change by opening day (Thursday). Let’s take a look at the roster. That will be the starting rotation to open up the season. 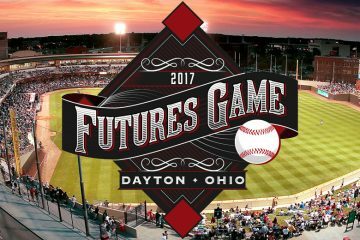 Ty Boyles is the only one returning to Dayton, but he’s also the youngest pitcher on the staff. All five pitchers are coming up from Billings where they were starters last season. There are some real good arms in this group that should see success in the Midwest League. Those pitchers will make up the bullpen. There are some very hard throwers in this group with Kivel and Hernandez both being able to reach into the upper 90’s. 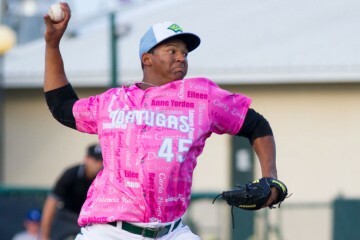 Juan Martinez represents the lone left handed reliever. Overall this bullpen should miss plenty of bats, but there are some control concerns as well with this group. There are three catchers right now, though I’d look at Stephenson getting a majority of the playing time. Shed Long returns to Dayton after having a strong season after joining the team late in 2015. The infield should be led by James Vasquez, the first baseman who hit .359/.415/.669 with the Arizona League Reds last season. The outfielders are thin, so I’d look for Mitch Piatnik to get some time in the outfield as well (he saw some time there in spring training). 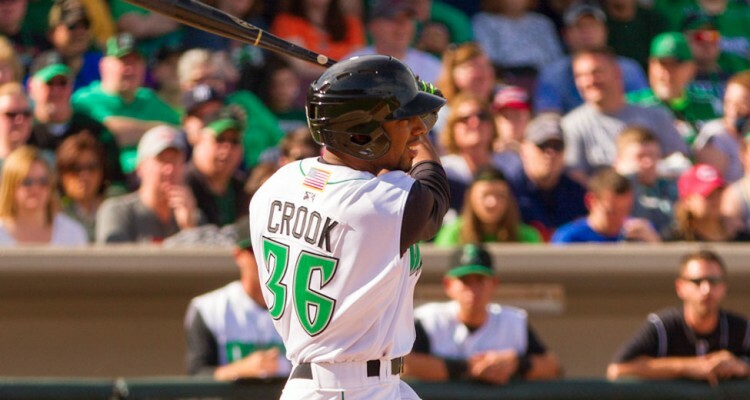 Crook is likely to lead the outfielders from an offensive standpoint, looking to build on his strong second half with the Dragons in 2015. Also returning is Argenis Aldazoro, who hit .262 with Dayton last year. The big surprise is Jose Siri making the roster. 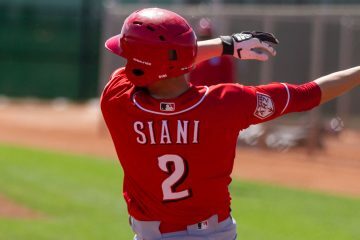 While Siri certainly shows off the right kind of raw tools, the 20-year-old is coming off of a season where he hit .246 with a .259 on-base percentage in the Arizona Rookie League with three walks and 64 strikeouts. He will show some speed and some power when he makes contact, but how his plate approach will work at this level (at least the one he showed last season) is a big question at this point. There’s a lot of raw talent on this roster, but a lot of that comes along with plenty of questions. The starting rotation looks to be the strong point of the team, and there’s a lot of good arms in the bullpen for pitching coach Derrin Ebert to work with. Offensively the team should be anchored by James Vasquez. Tyler Stephenson, Shed Long, Brantley Bell and Narciso Crook should all be solid bats or better depending on their development. How the rest of the lineup works out will be the key for the Dragons offense. I kind of thought Kevin Garcia and Reydel Medina would be here as well. Siri may just be holding a place until those guys are ready. Herget to Daytona? What about the other college reliever from 2015 Billings, Ramsey? Very excited to see how Rainey performs. Should be a fun year for Dayton. Stephenson and the rotation headlining and plenty of intriguing guys throughout the roster to keep tabs on(Thompson, Crook, Sarkis Ohanian). Hard to think that rotation could do well as group and still only be 3rd best in the Red’s farm system.